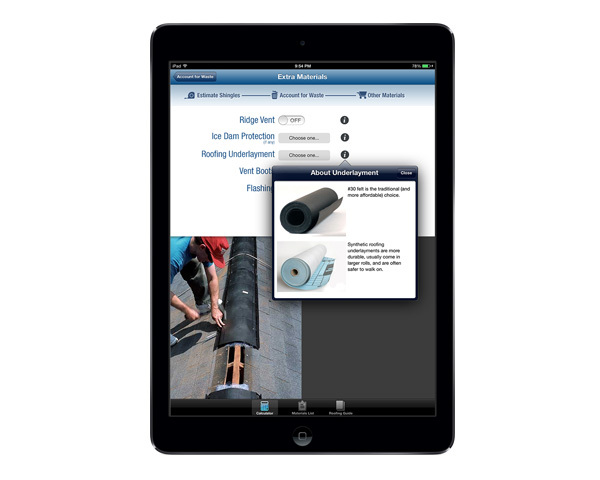 An iPad app to calculate the materials needed for a roofing job. 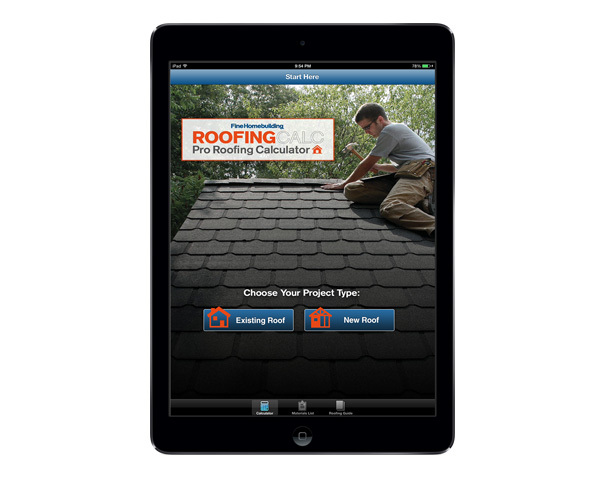 Originally a sponsored free app, I wanted to simplify and conceal the confusing math needed to calculate roofing materials and do it in a way that also educates users on the various options. 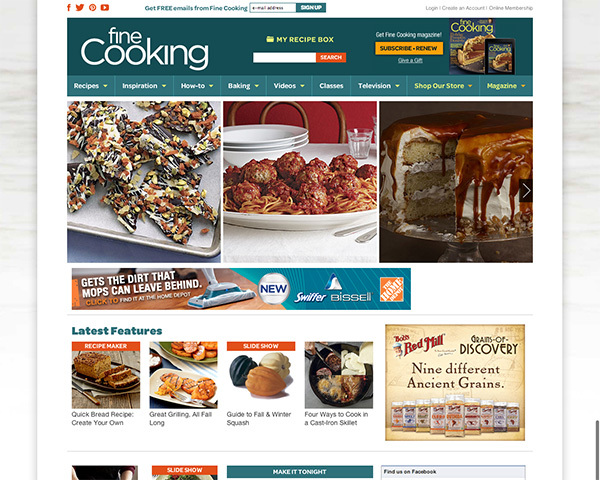 Users can email the shopping list/checklist to themselves or a contractor.